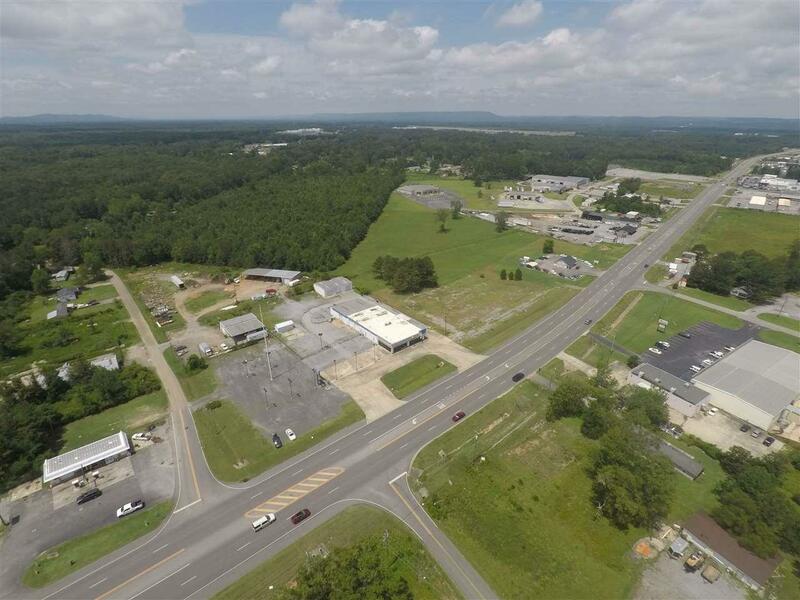 RAINBOW CITY-COMMERCIAL-This unique property is located on West Grand Avenue(Hwy 77) in Rainbow City, AL. 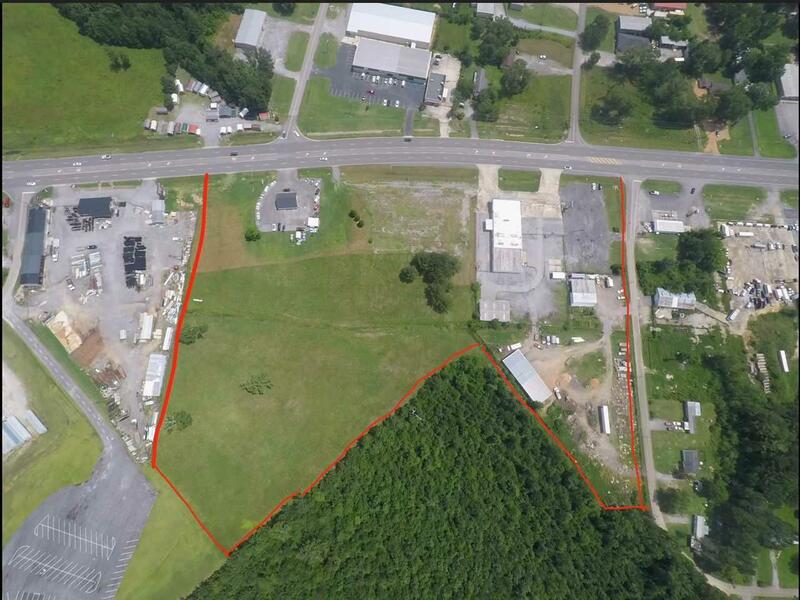 It includes 11+/- Acres-Zoned Hwy Commercial w/900 ft. of road frontage on Hwy 77 & 500 ft. on Cresent Drive. 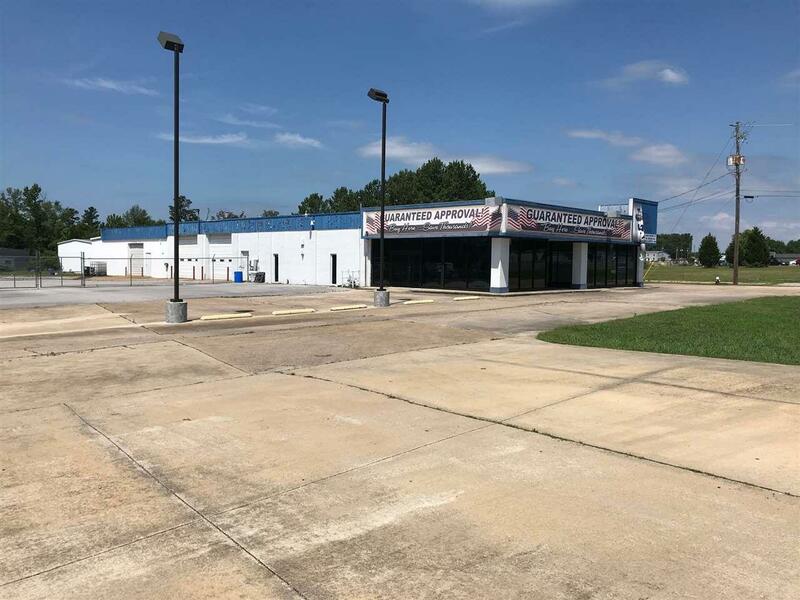 Property contains a 9,800 sq.ft. Building w/showroom, offices, bathrooms, storage & garage area. Other buildings include small used car lot & lawn care service. Property is income producing with several other development opportunities. Call today for more information and your personal showing! Listing provided courtesy of Realty Plus, Inc..